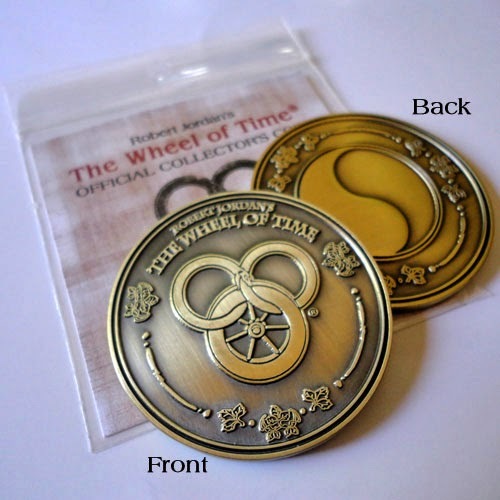 Along with several other new products, Ta’veren Tees has released the first ever The Wheel of Time® Challenge Coin. The bronze plated coin, measuring 2” in diameter, features the iconic snake and wheel symbol on one side and the ancient symbol of the Aes Sedai on the other. Each is packaged individually and sold for $12.00 at www.TaverenTees.com/wotcoin. In honor of Robert Jordan’s military service in Vietnam, Ta’veren Tees will donate 10% of proceeds from coin sales to the Wounded Warrior Project. A portion of the proceeds from all Mat Cauthon related shirts will also be donated, as he is, after all, the Son of Battles. Those include the ladies’ and men’s styles of the “Toss the Dice” and “Ravens” tees, as well as the “Mat Cauthon by Seamas” tee available at www.TaverenTees.com. Challenge coins in general have a militaristic background. Among soldiers, a challenger would ask a fellow to see the medallion. If the challenged could not show his, he had to buy a drink for the one who challenged him. For Memorial Day, Ta’veren Tees would like to honor Jim Rigney and the countless others willing to serve, and would like to thank customers in advance for being a part of the donation when they purchase these items. In addition to the coin, new items also include six vinyl stickers, bookmarks, and five character posters by Ariel Burgess. To see these products visit www.TaverenTees.com/novelties. 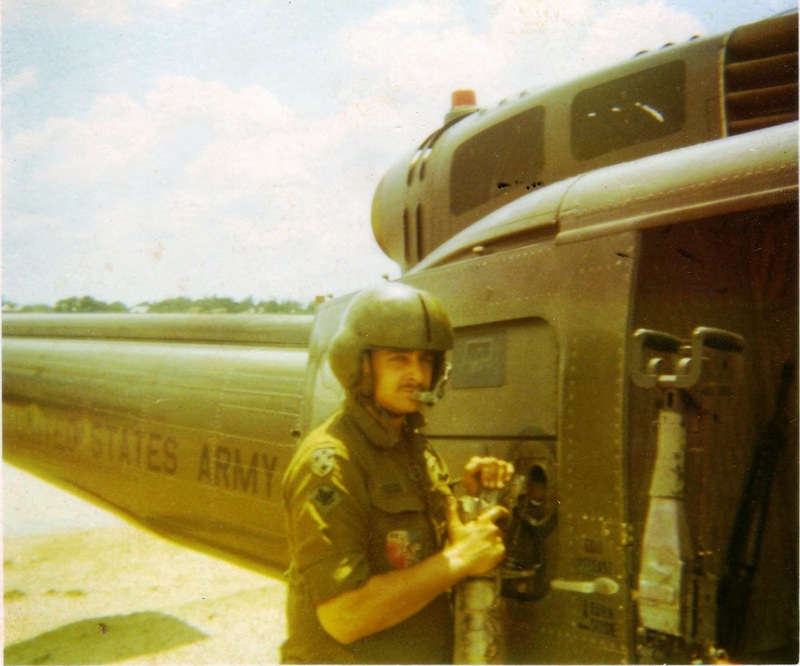 Many WoT fans might not realize that before Jim Rigney was a writer, he was a soldier in the U.S. Army and fought in Vietnam – an experience that affected his life, and eventually the story he would tell. Jim came home with a number of decorations, and went on to become a best-selling fantasy writer. He always had a great deal of appreciation and respect for every man and woman who was willing to serve his or her country. Education is necessary part of a student lives, dissertation writing help uk has countless benefits for students, games are also important for health of a students, game make them healthy and active, students have great need for physical exercise, playing out door is a form of exercise that promote well being and whole some physical development. The most complex of the world replica watches uk --- Portugal SIDéRALE SCAFUSIA IW5041 The rolex replica sky chart also shows the horizon, the ecliptic and the celestial equator, the red circle shows the sun on replica watches uk the celestial sphere (the ecliptic). Immensely dumbfounded by the words utilized by the author. HAPPY NAMING DAY TO US! WHAT'S UP WITH THE OLD POSTS?